This is a redesign of my Austin Live Music Capital. My goal here was to create an image that would look well balanced on a tee shirt and create a good image of the state of Texas. 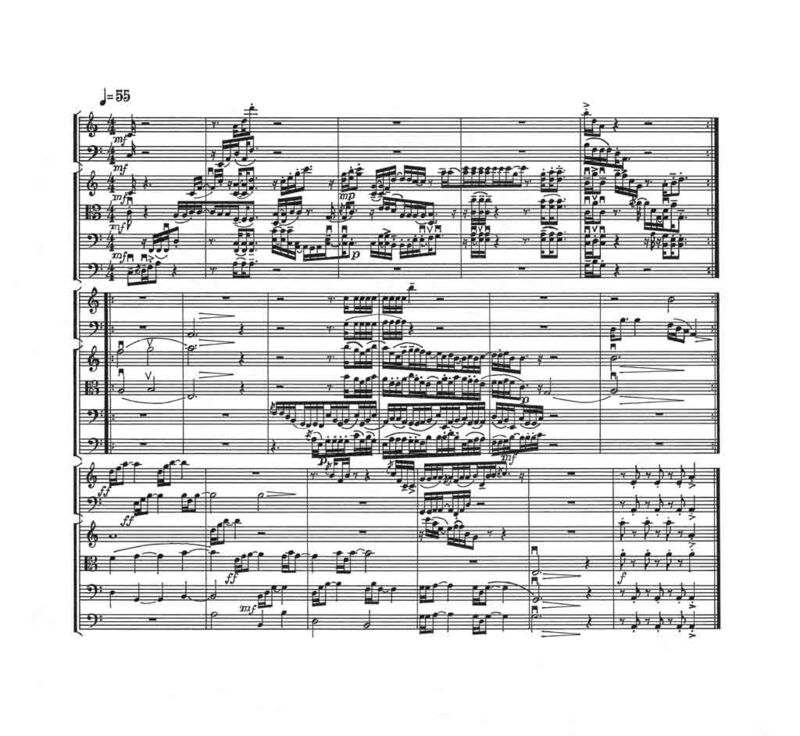 The music is not likely to conjure up the impression of Austin or Texas but I think it’s a nice little piece.